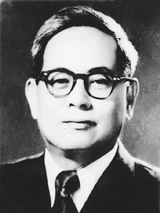 Nhan Dan (People) newspaper is the central organ of the Communist Party of Vietnam and the voice of the Party, State and People of Vietnam. 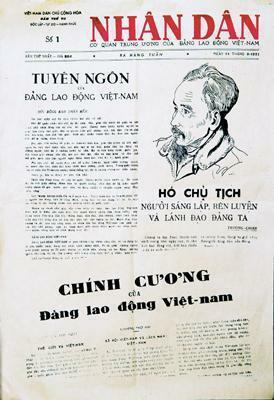 The first issue was published on March 11, 1951 in the Viet Bac revolutionary base (present-day Thai Nguyen province) during the anti-French Resistance War. 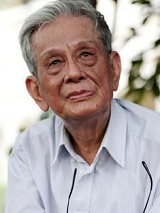 Over the past six decades, Nhan Dan has carried on the tradition of its forefathers in reporting the significant events in the nation and has won the trust of readers across the country. It was a driving force behind the nation’s two patriotic wars against France and the United States and will continue to be on the frontlines of national construction and defence in the new era. 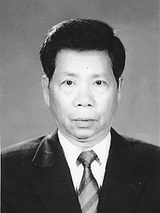 Since the Communist Party of Vietnam introduced comprehensive reforms at its Sixth National Congress in 1986, Nhan Dan newspaper has contributed to disseminating and encouraging the implementation of the Party's guidelines and the State's policies and laws. It has also reflected the people's opinions, aspirations, initiatives while participating in reviewing and perfecting reform policies. The paper has been awarded the Ho Chi Minh Order twice, as well as other accolades including the Gold Star Order, Hero of Labour and Hero of the Armed Forces. Nhan Dan also has friendly and co-operative ties with numerous newspapers around the world. 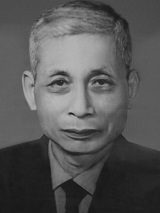 The paper’s first editor-in-chief was Tran Quang Huy, who remained in charge from 1951 to 1953. 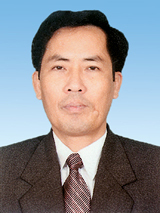 He was succeeded by Vu Tuan, Hoang Tung, Hong Ha, Ha Dang, Huu Tho, Hong Vinh, Dinh The Huynh and Thuan Huu, who assumed the top position in 2011. The newspaper currently produces seven publications including Nhan Dan Daily, Nhan Dan Weekend, Nhan Dan Monthly, and Thoi Nay, as well as Vietnamese, English and Chinese versions of Nhan Dan Online. 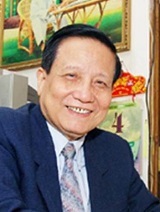 * Nhan Dan Daily has a circulation of about 220,000 copies per day. * Nhan Dan Weekend has 16 pages and a circulation of 110,000 copies per issue. * Nhan Dan Monthly includes 48 pages and circulates 130,000 copies per issue. * Thoi Nay includes 24 pages, two issues per week. 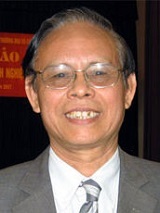 Nhan Dan Online was formally launched in both Vietnamese and English on June 21, 1998, less than a year after Vietnam became connected to the worldwide web in late 1997, making it the first official online newspaper in Vietnam. The Chinese version was rolled out in 2012 in order to reach to a wider international readership. 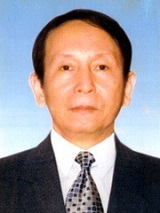 The three versions of Nhan Dan Online receive about 1.5 million hits each day. Nhan Dan newspaper is printed in Hanoi, Ho Chi Minh City, Nghe An, Da Nang, Can Tho, Binh Dinh, Dak Lak and Dien Bien. Copies are later distributed to cities and provinces across the country and reach readers via retail networks and the Vietnam Post and Telecommunications Group. A number of copies are also delivered abroad. Nearly 57.85 million copies were issued in 1996, increasing to a total of 82.74 million in 2007. Since July 1, 2003, Nhan Dan newspaper has produced a four-colour advertising supplement in the daily issues. 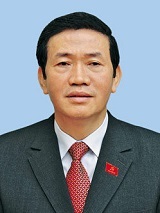 The insert is printed in Hanoi, Da Nang and Ho Chi Minh City and then distributed to political, economic and commercial centres and industrial zones in over 20 cities and provinces.